I have a spur that needs to be taken care of and Dr. jones is sending me to the right doctor. Dr. Jones is the best , he has giving me 2 knee replacement and I am walking because of Dr. Jones today . Very pleased!!!!! *Dr. Jones and his staff are excellent. They are very knowledgeable and don't mind explaining things multiple times! I have compete confidence in him. 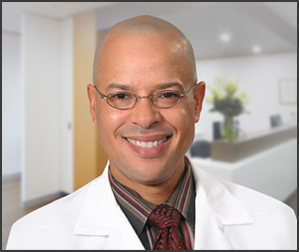 My provider Dr Jones is beyond the words that describe a professional surgeon. Dr. Jones is one of the best doctors I've ever been treated by. He listens to the patient and solve problems in matter of seconds. I had a great visit. They saw me right away and everyone there had a smile on their face. I was impressed. i always know that I will get the best medical care from Dr Deryk Jones an his medical staff. totally satisfied! Dr Jones has been the best possible surgeon I could have found anywhere. Smart, fast, nice and very kind. Great experience, Dr Jones and his staff were very engaging, made me feel very comfortable. 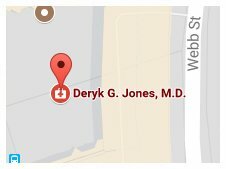 Every time I have an appointment with *Dr. Deryk Jones I'm always treated with the best service & in a professional manner. He's very dedicated to his patients. His staff is also pleasant. I recommend everyone I know to him. 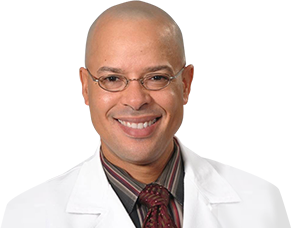 Dr. Deryk Jones, Erica and staff are exceptional caretakers. I have recommended them numerous times to my family and friends as well as anyone who is considering knee replacement surgery. great experience Dr. Jones is the Best! I Love Dr Jones and his staff! They are always caring and friendly. Dr Jones has consistently gone above and beyond to provide exceptional care to me. he answers my questions, explains the surgery and procedures and shows concern for my well-being. I really like how he walks me through my x-rays, explaining what he is looking for and what he sees. I have recommended Dr Jones to friends over the years and all have been pleased with their outcomes. He is a good man of character and integrity. I wish more surgeons had his heart. Dr. Jones is the best orthopedic around!!!! Everyone from the receptionist at check-in to the scheduling personnel, Doctor, and PT were amazing!